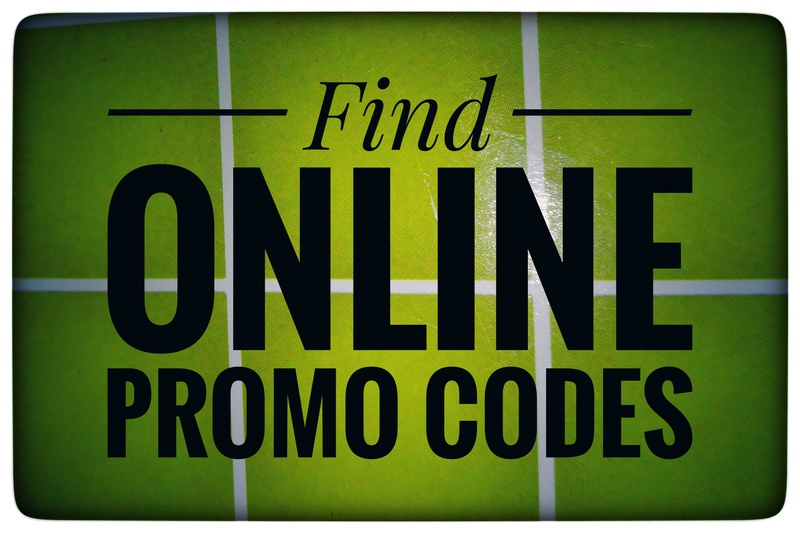 *DEAL RECAP* Score These Hot Deals While They Last (INCLUDING FREEBIES)! *DEAL RECAP* Score These Hot Deals While They Last! In case if you missed them, don’t forget to Score These Hot Deals while they last! Deals in red are ending very soon! Others have no predetermined end date and may end at any time! HUGE SAVINGS On Contact Lenses – At Walgreens! HURRY! F.R.E.E. Chamos Honey Face Mask! F.R.E.E Born Sweet Zing Organic Stevia + Coupon! **FREE** LivRelief Pain Relief Cream Sample! *FREE* Paradosiaka Extra Virgin Olive Oil Sample! *FREE* Liquid I.V. Electrolyte Drink Mix Sample! **FREE** Schwarzkopf Hair Color – After Rebate! **FREE** Schwarzkopf Gliss Hair Care – After Rebate! **FREE** Breathe Right Nasal Strips Sample! **FREE** Lens Cloth & Cleaner at Walmart With Coupon! FREE Jeunesse Instantly Ageless Anti-Wrinkle Cream Sample! *NEW PROMO CODE* Aromatherapy Essential Oil Diffuser Necklace – ONLY $2.85 SHIPPED! BACK AGAIN! $10 Off At Lane Bryant! 8 Piece Choker Set – ONLY $3.99 SHIPPED! F.R.E.E Shipping – At Best Buy! ~FREE~ Office 365 For Students & Teachers! 8 Piece 3-D Christmas Cookie Cutter Set – ONLY $2.99 SHIPPED! 13.75 in. Wok – As Low As $4.93! Score A NEW 5.0 Cu. Ft. Chest Freezer – ONLY $99.99! ~HURRY~ 10 Ft. Offset Hanging Patio Umbrella – ONLY $37.49 With Promo Code! 12 Taco Holders – ONLY $3.87 SHIPPED! The Pioneer Woman Holiday Charlie Cookie Jar – ONLY $9.42! 27 Piece Cake Decorating Tips Set – ONLY $7.95 (Reg: $25)! Save An Extra 25% Off – At JCPenney With Coupon! 3 Piece Patio Cafe Set – ONLY $69.83 SHIPPED! *FREE* Morton Salt Hard Water Test Strip! Mainstays Fire Pit – ONLY $29.44! Town & Country Magazine Subscription! Road & Track Magazine Subscription! Taste Of Home Magazine Subscription! PlayStation Plus 1 Yr. Membership – ONLY $39.99 (Reg: $50)! Score 15 F.R.E.E DVDS – While Supplies Last! **HOT** Disney Infinity Starter Packs (Multiple Platforms) – ONLY $9.99 (Reg: $65)! Enjoy F.R.E.E Shipping – At Target! AVAILABLE AGAIN! F.R.E.E 2 Day Shipping At Over 100 Retailers – For PayPal Members! F.R.E.E Meow Mix Simple Servings Sample! 100 Glow In The Dark Stars – ONLY $2.44 SHIPPED! **FREE** Set Of Coloring Bookmarks! Personalized Pet Tags – ONLY $2.75 SHIPPED! **FREE** Custom Disney Family Decal! **FREE** Custom Woodford Reserve Labels! **FREE** Full Size Arm & Hammer Slide Cat Litter – Up To $15 Value After Rebate! **FREE** Dr. Elsey’s Precious Cat Litter (Up To 40 Lbs) – After Rebate! **FREE** I Love American Made Bumper Sticker! 8×30 Intex Easy Set Pool – ONLY $34.99 SHIPPED (Reg: $75)! Lifetime 44″ Streamline Impact Basketball System – ONLY $77 SHIPPED! First Act Ukulele – ONLY $4.99 (Reg: $20)! WOAH! Play Doh Fun Factory – ONLY $4! *HURRY* FREE GoodNites Sample + Coupon! 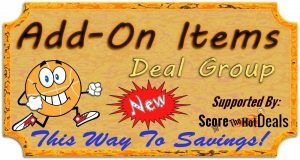 *HOT NEW COUPON* Score 25% Off – One Toy Or Sporting Good Item! *PROMO CODE* 56 Piece Magic Rail Car Race Track Set – ONLY $5.07 SHIPPED! *WOW* Fisher Price Pool / Ball Pit – ONLY $4.97 (Reg: $18)!!! Air Hogs Star Trek Enterprise RC Drone – ONLY $29.97 (Reg: $66)! Chubby Puppies & Friends Pet Fun Center – ONLY $9.87 (Reg: $30)! Popples Deluxe Treehouse Playset – ONLY $14.12 (Reg: $30)! Munchkin Safety Bath Ducky – ONLY $1.99! **FREE** Little Fans Items (Choice Of Team!) – Just Pay Shipping! VTech Ride-On Pony OR Discovery Table – ONLY $19.98 Each! **FREE** Your Choice Of Highlights Magazine! **FREE** 10 Oz. Enfagrow Toddler Next Step! « 27 Piece Cake Decorating Tips Set – ONLY $7.95 (Reg: $25)!